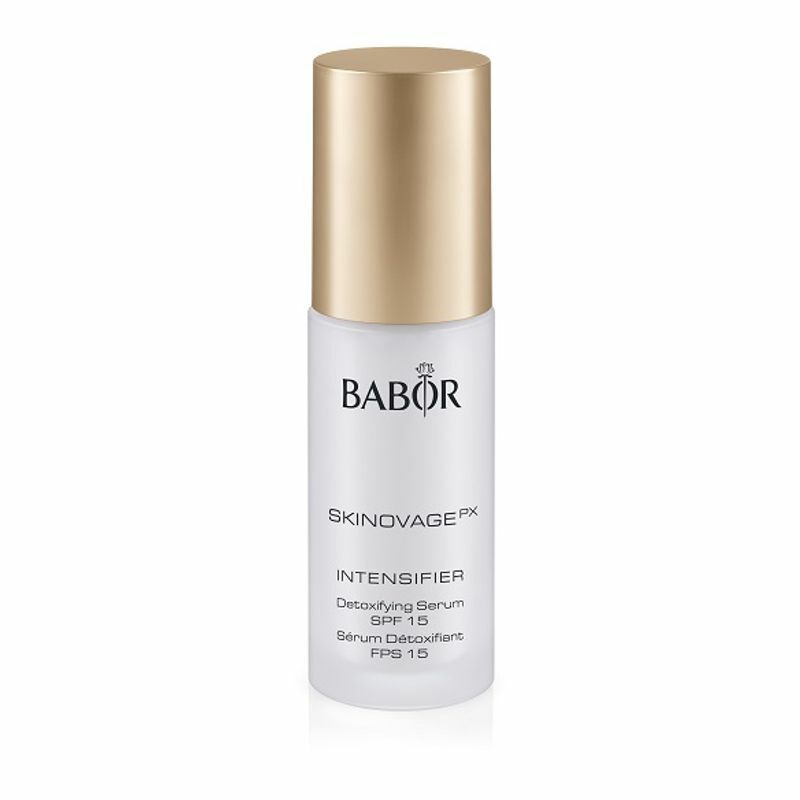 Babor Skinovage Intensifier Detoxifying Serum SPF 15 thoroughly protects the skin cells and their DNA against damage caused by UV rays, ozone and environmental stress while stimulating the formation of the skins own antioxidants and detox enzymes. ""Detoxes"" the skin by binding and flushing out environmental toxins. 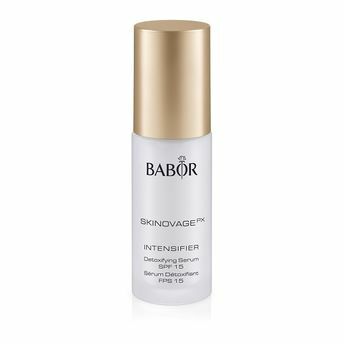 Protects, relaxes and calms the skin.